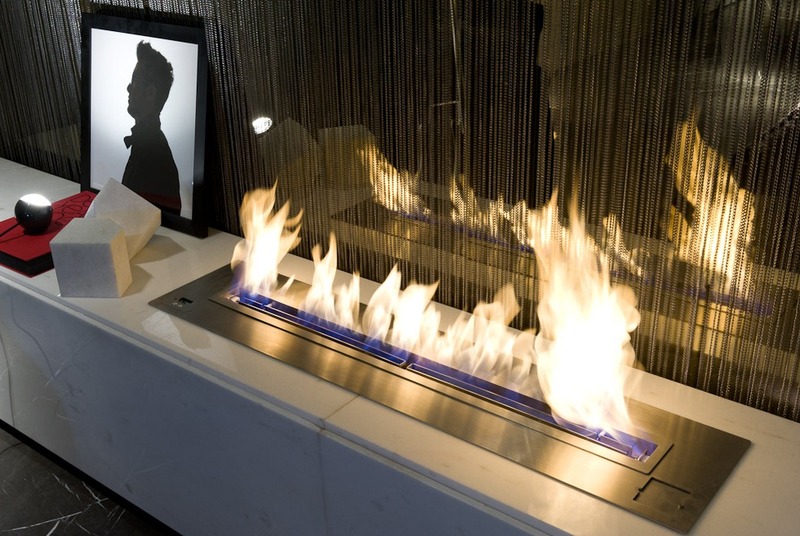 Model BEG 59 Relive your existing fireplace !!! 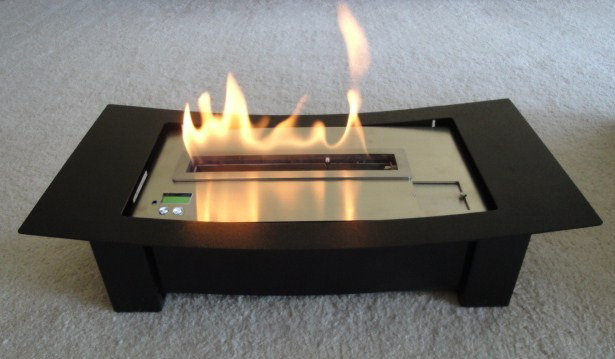 Relive your existing fireplace with an electronic fireplace burner with log's grate ! 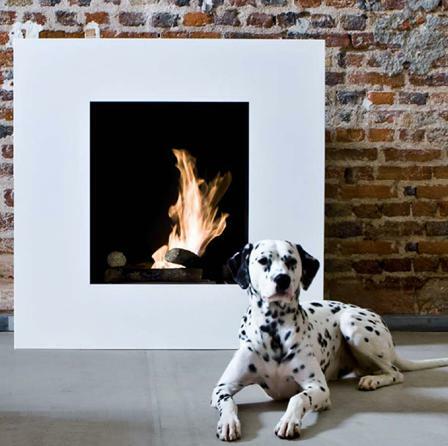 A new generation of electronic fireplace hearths to insert inside your existing fireplaces. 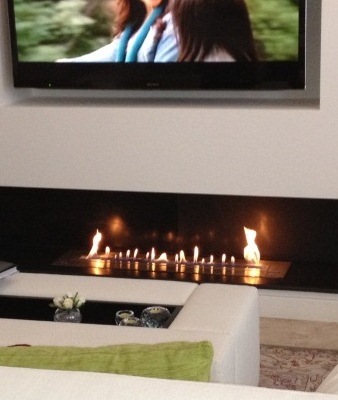 Today the existing fireplaces work just a few days a year, too many constraints. 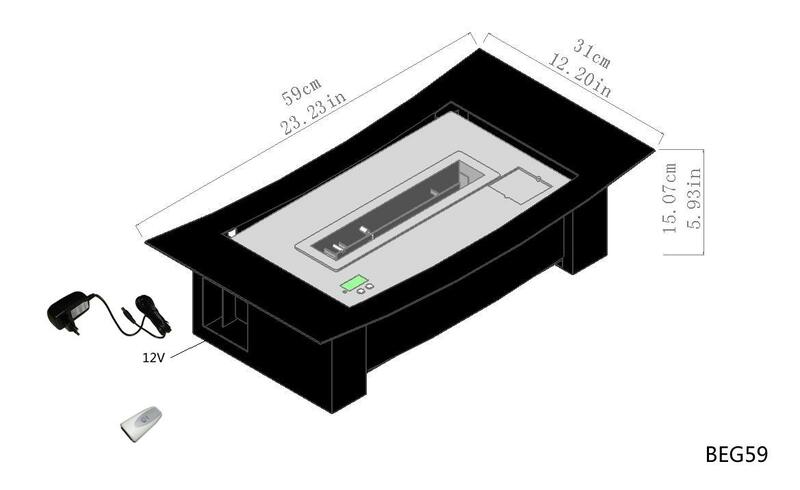 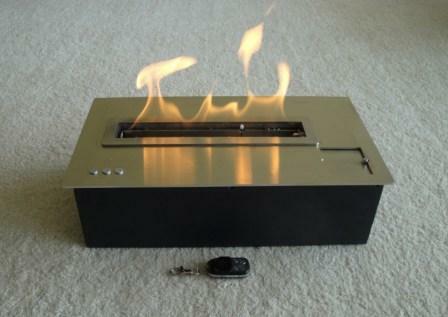 The electronic inserts for fireplace with log's grate does not produce smoke or ash. 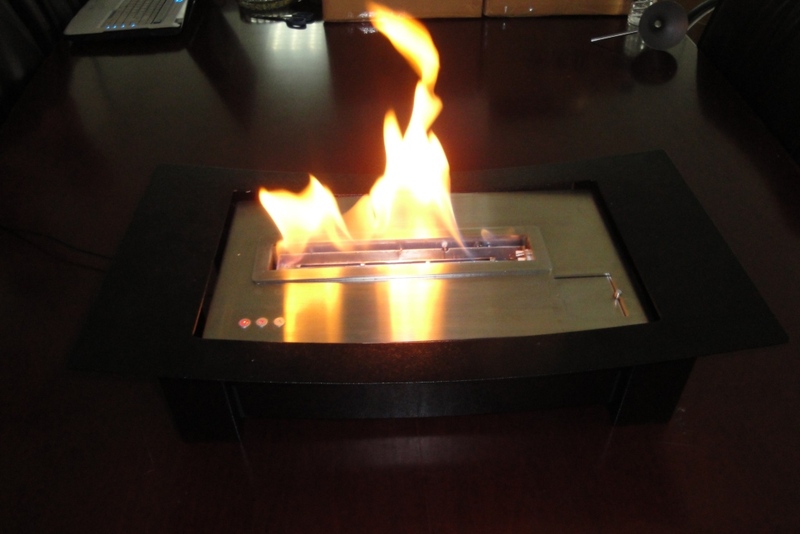 This electronic fireplace burner is odorless and ventless. 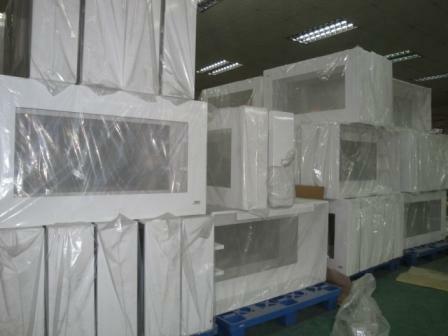 It is environmentally friendly running on alcohol, a green renewable energy. 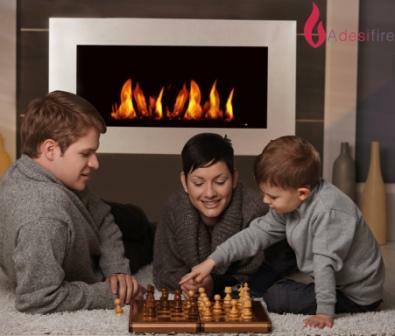 This fireplace hearth operates according to a completely innovative and unique technology in the current market. 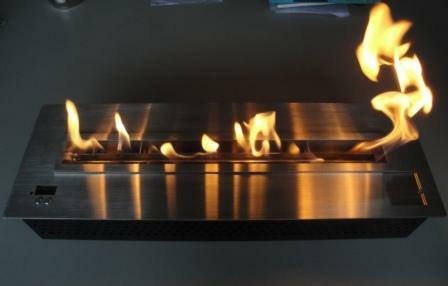 Tank and ethanol burner are totally separate; the flame is in contact only with a very small quantity of bioethanol. 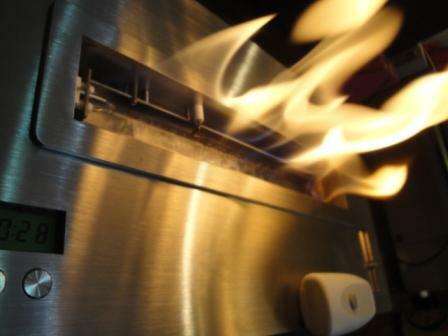 Between the burne and the reservoir, a pump allows automatic completion of the combustion tray. 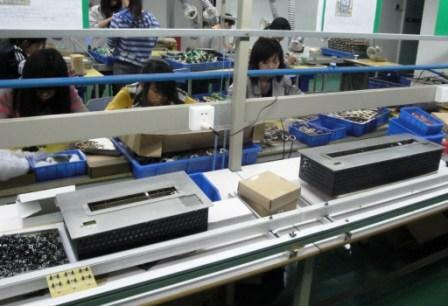 Everything is automatically managed with security sensors. 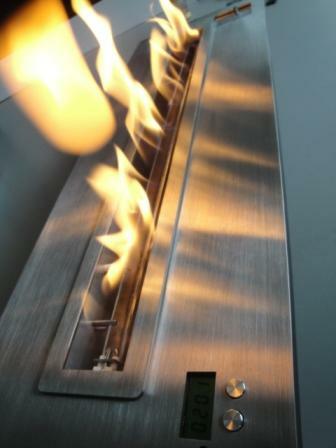 A-fire creator of eco-friendly remote controlled electronic fireplace burners. 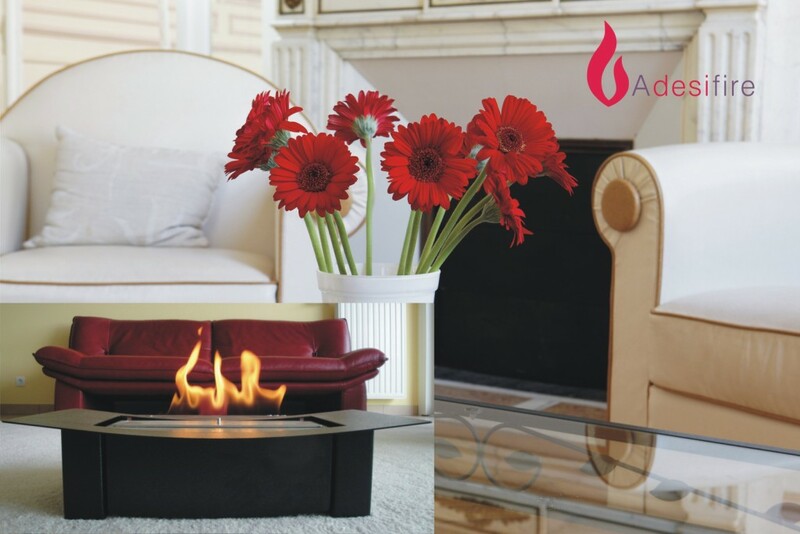 AFIRE is an electronic fireplace hearths manufacturer.